Ammon Bartram is the cofounder of Triplebyte (YC S15) and Socialcam (YC W12). Triplebyte (https://triplebyte.com) connects software engineers with companies that are hiring. 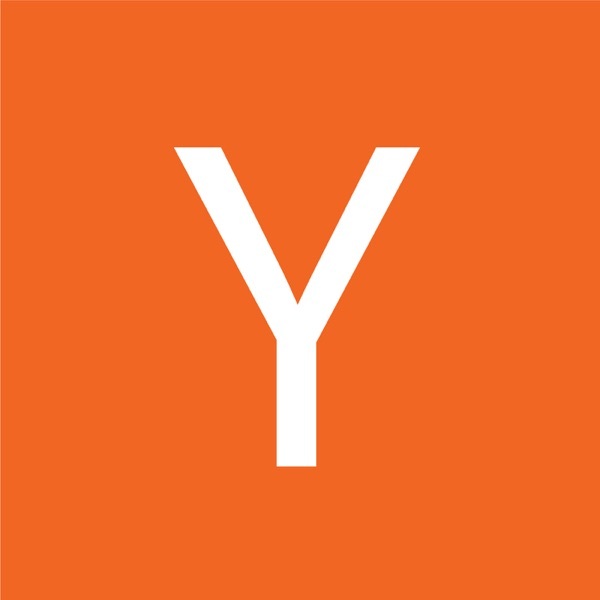 Read the transcript here (http://blog.ycombinator.com/hiring-engineers-with-ammon-bartram).